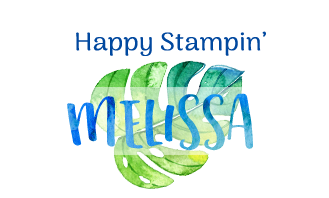 Melissa Gifford - Independent Stampin' Up!® Demonstrator: Last chance to join my team and get 2 FREE STAMP SETS! 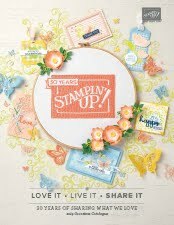 Last chance to join my team and get 2 FREE STAMP SETS! Do you have a super long wish list? 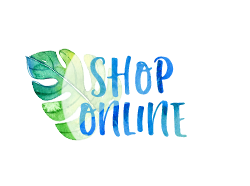 Are you keen to save money on all your orders? 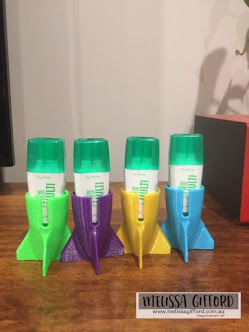 Would you like 2 FREE stamp sets of your choice? Join as a demonstrator during Sale-A-Bration (3 January–31 March 2018) and get your starter kit for $169 AUD, along with TWO additional stamps sets included in your kit. 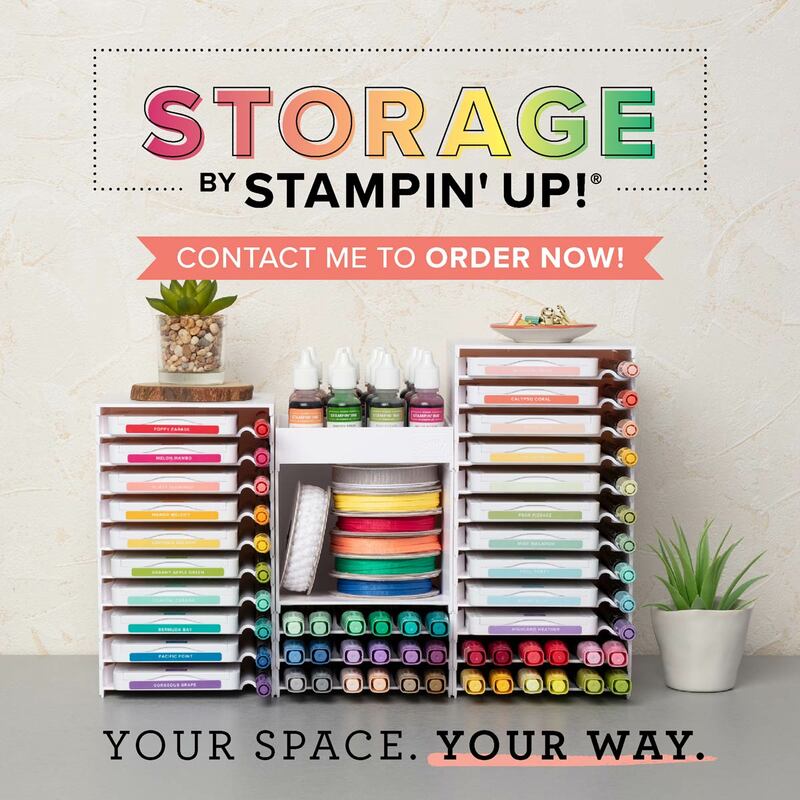 FIRST: Choose $235 In Stampin' Up! Products For Just $169! That's Up To A $174 Value! *You may choose any stamp sets from the annual or occasions catalogues. 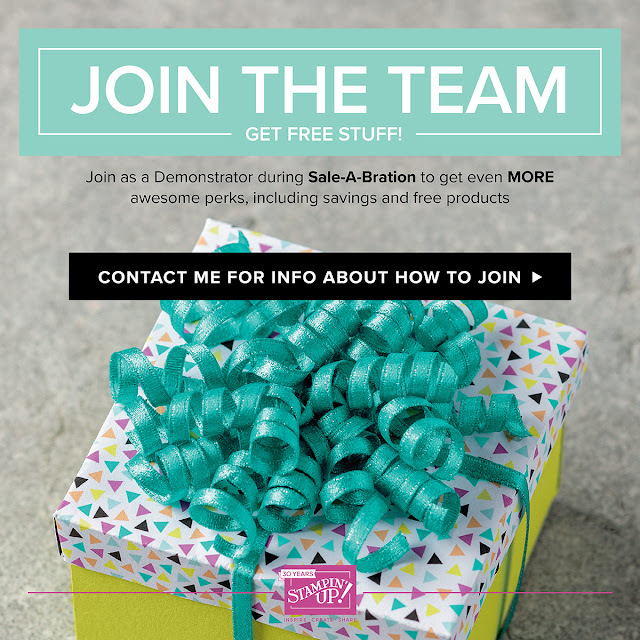 But bundles, kits, and Sale-A-Bration items cannot be selected as free stamp sets for this promotion. The Stampin' Up! Starter Kit is fully customisable meaning you can choose what YOU want. Not sure you want to host parties, classes or workshops? That's more than ok, you can just join to support your habit. There is NO PRESSURE! Or perhaps you want to earn yourself some extra money and/or free product? I can help with that too! You can change your mind at any time with not penalties and you get to keep your starter kit. 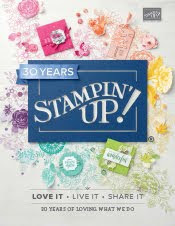 I would love to welcome you to our Stampin' Up! family. Sign up online HERE or contact me if you have any questions. 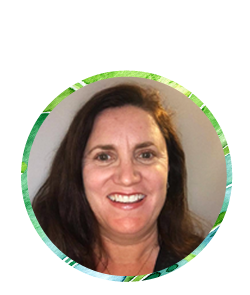 I have loved every minute of my journey with Stampin' Up! and I am sure you will too. I have made some wonderful friends from all over the world. Why not give it a try for yourself?